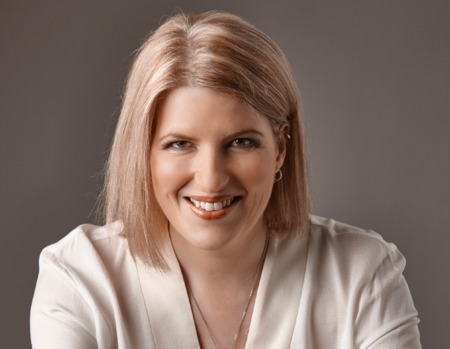 Clare Teal is one of the UK's most celebrated and much loved jazz singers, as well as a prolific recording artist, concert hall performer and popular BBC Radio 2 broadcaster. She has recorded and released 15 albums to public and critical acclaim. With her stunning voice, encyclopaedic knowledge of jazz, swing and big band music, and her innate warmth and wit, this opportunity to hear Clare Teal in cabaret at Crazy Coqs is an unmissable diary must.